We encourage you to contact us if you have any questions about the program. You can reach us by emailing harris-summerscholar@uchicago.edu. Shilin Liu is the Director of International Partnerships and Executive Education. She focuses on developing programs and partnerships that help Harris better recruit diverse international students and young professionals to attend either degree or non-degree programs (e.g. the Data and Policy Summer Scholar Program). She enjoys meeting students from diverse backgrounds and support them along the way from creating an application to navigating their future plans. Shilin holds a bachelor degree from Fudan University in China and an MPP degree from the University of Chicago Harris Public Policy School. 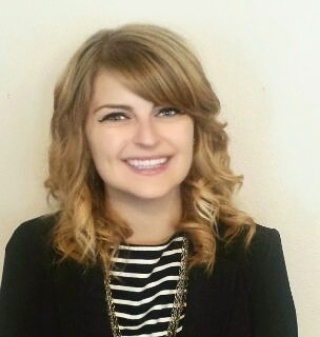 Andie Ingram Eccles is the Student Recruitment and International Programs Specialist. As a member of the global outreach team, she cultivates international partnerships, develops non-degree programs, and focuses on recruiting students from diverse, global backgrounds. She strives to provide students with opportunities to be challenged by diverse ideas, and share their stories with others. Andie holds a bachelor degree in International Communication from Whitworth University.